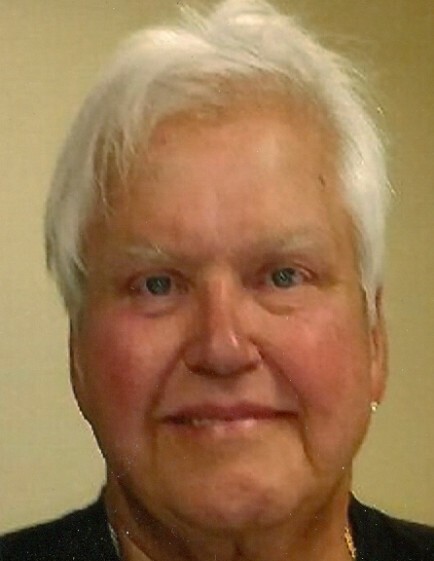 Robert B. Shipp, 66, of Moline, passed away Sunday, February 10, 2019 at UnityPoint Health, Trinity-Rock Island. A memorial visitation will be held from 11 a.m. to 2 p.m. on Saturday at Wheelan Pressly Funeral Home and Crematory, 3030 7th Ave., Rock Island. Memorials may be made to METAvivor. Bob was born August 7, 1952 in Amhurst, Ohio, son of Robert B. and Eleanor (Sharer) Shipp. He married Michele Rothweiler, his companion of 36+ years, on March 12, 2004. Though he held several jobs over the years, Bob’s first love was cooking. He was a cook and sous chef at area restaurants and enjoyed cooking for family and friends. Bob was a licensed Pyrotechnician for 20 years and delighted in making memories for spectators. He was a lifelong camper and never met an animal or child who wasn’t “taken” by his gentle way. He was very proud to be the first and only male model on the runway for “Stylin’ against Breast Cancer.” He was happy and proud to share his breast cancer journey. Bob was a 35 year member of the FOE #956, where he served as President for 11 years. Most of all, he was proud of his children and grandchildren whom he loved dearly. Special thanks to Dr. Stewart Garneau, his entire staff, and 4th floor south, Trinity, RI, for their care and compassion. Survivors include his wife, Michele; parents, Robert and Eleanor; children, Corbin (Melissa) Shipp and Lacey (Robert) Burris; grandchildren, Hunter Shipp and Devin, Seth, Sarah and Benjamin Burris; siblings, Barry (Faye) Shipp, Rhonda Penn, Roy (Kathy) Shipp and many nieces, nephews, other loving family members and friends. He was preceded in death by his sister, Frances and grandmother, Lizzie.